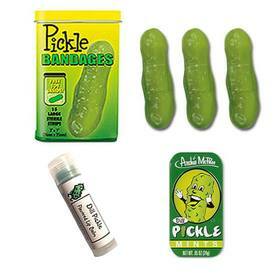 Looking for the perfect stocking stuffers…check out these fun and functional Pickle Grooming Kits! A must have for any Pickle lover! !